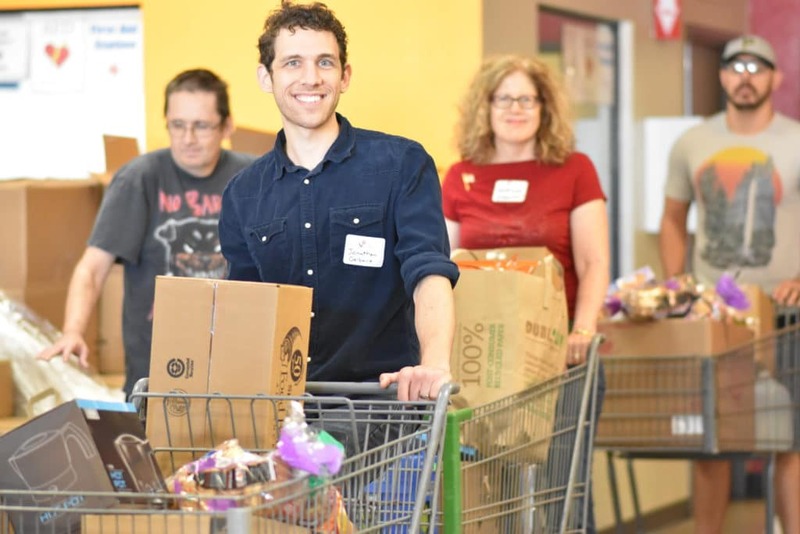 Fry’s Community Rewards® makes helping St. Mary’s Food Bank easy..all you have to do is shop at Fry’s Food Stores and swipe your V.I.P. Card! Amazon will donate 0.5% of the price of your eligible AmazonSmile purchases to St. Mary’s Food Bank whenever you shop on AmazonSmile. Click on the Account & Lists dropdown and select Your AmazonSmilie under Your Account column. Begin shopping & Share with your friends! Once you’ve selected your charity everything else functions the same. Shop for your favorite products or the perfect gift. Most products are eligible on AmazonSmile–if not, you’ll be notified. You can checkout normally as well. No extra cost is passed onto you–Amazon will donate 0.5% of your purchase to St. Mary’s Food Bank!